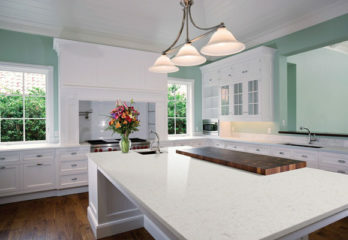 Keystone Granite is one of the leading providers of Granite, Quartz, Marble, Dekton (New! 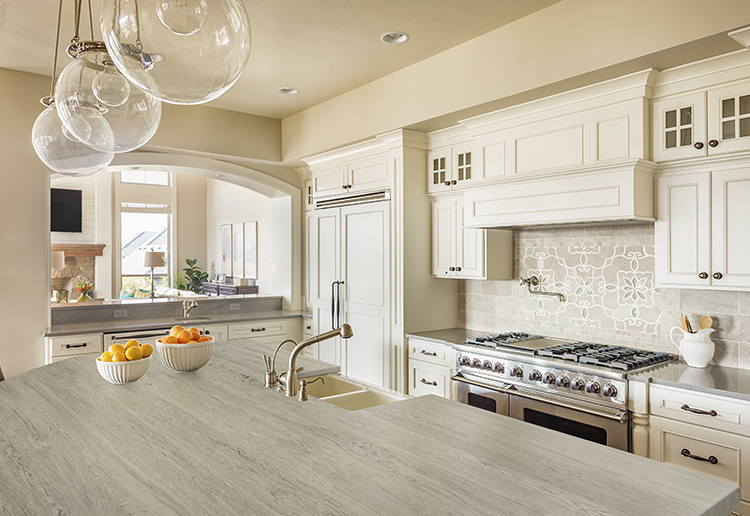 ), and Sustainable Countertops in Oregon. 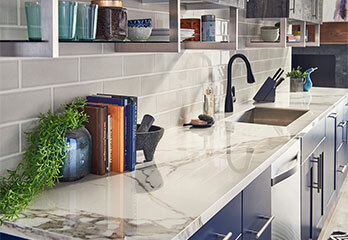 We proudly serve Salem, Albany, Eugene, Wilsonville, Portland, Bend, the Oregon Coast & SW Washington* We stock 100’s of slabs with prices starting at just $39/sq. ft installed. 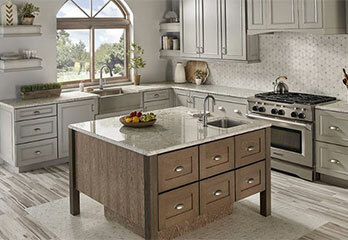 Ask us about our 5% lowest price guarantee! *Depending on location, additional travel charge may be required. Do you have a bid from one of our competitors? Feel free to compare and save money. We guarantee the best price. Just upload your bid below and we’ll get back to you shortly. Compare and Save - Submit Your Bid! Great office staff, very helpful. Keystone Rock in our kitchen! From Beginning to End the level of care and attention to detail is outstanding! Very happy from beginning to end! 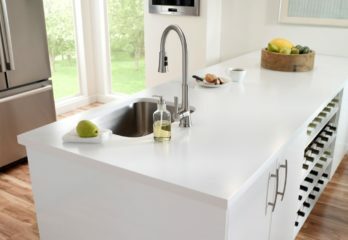 We are so happy with our kitchen counters. Price was great. Product is beautiful! Installers friendly and professional. From beginning to end excellent experience. Will recommend Keystone GraniteInc. 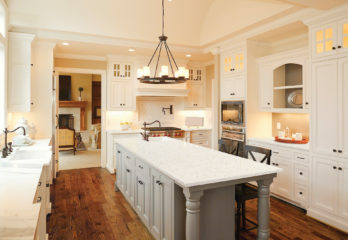 To anyone thinking of remodeling. 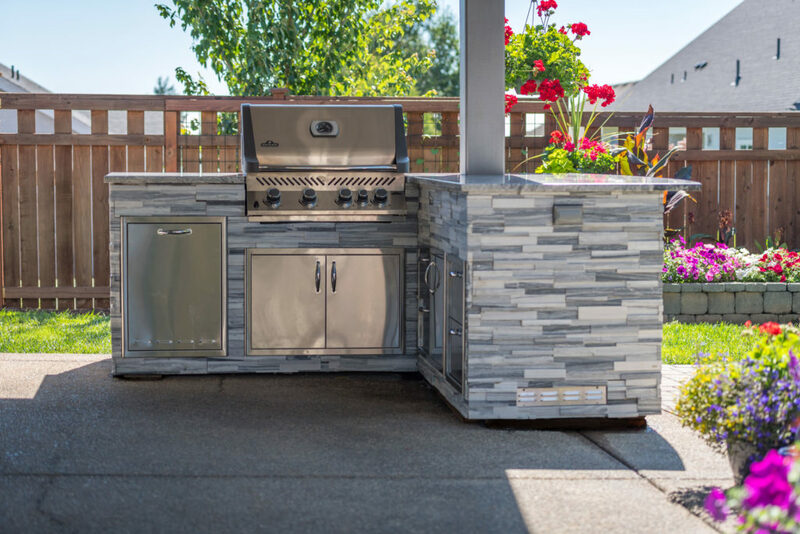 We have hundreds of material and color choices to ensure your Outdoor Kitchens are aesthetically beautiful and hold up to harsh outdoor environments at unbeatable prices! You Design It. We Build It. We Ship It. You Install It. 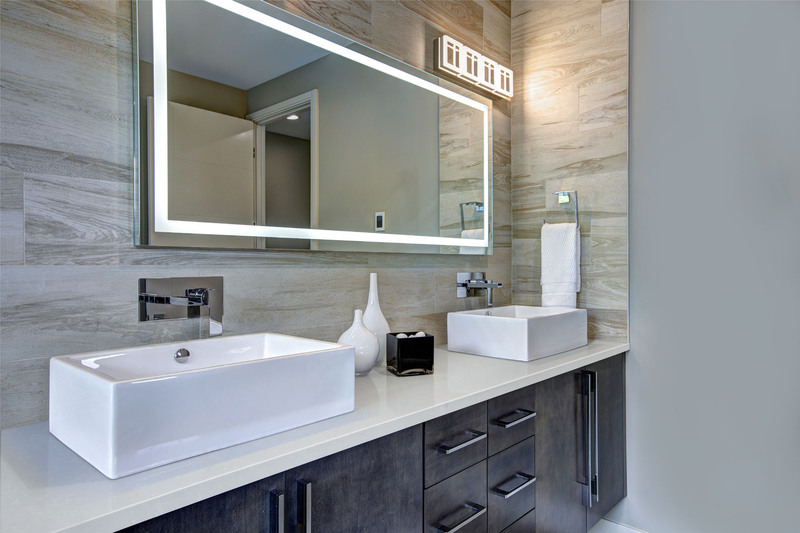 Design your own Custom Vanity Countertop Starting at $39/sq. ft. 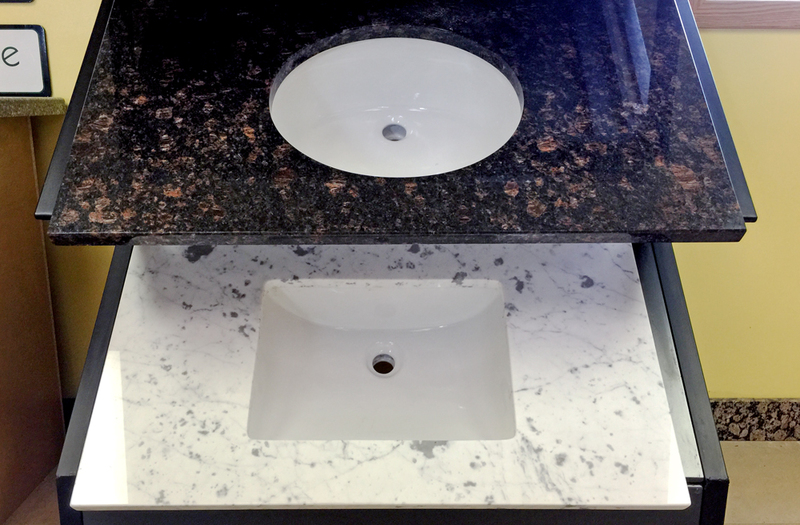 Using our Custom Vanity Countertop Builder, you can design and build your own countertop to be delivered to directly to your door. Shipped 10-12 business days or sooner from payment. Starting at $159.99 with FREE shipping to Oregon, Washington, and California! Shipped 10-12 business days or sooner from payment.